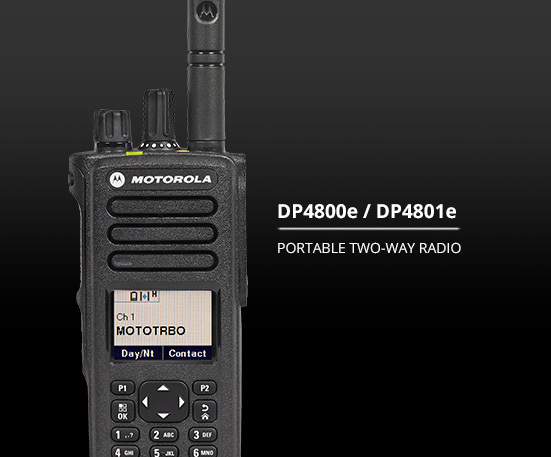 The MOTOTRBO DP4800e and DP4801e (GPS model) digital two-way radios are designed for the skilled professional who refuses to compromise. With high-performance integrated voice and data, and advanced features for efficient operation, these next-generation radios deliver full connectivity to your organisation. Bluetooth audio lets you talk without wires, integrated Wi-Fi enables remote software upgrades and indoor and outdoor location- tracking capabilities give you total visibility of your resources. With support for trunking as well as legacy analogue technology, you can keep your organisation connected as it grows. Text messaging and Work Order Ticketing simplifies complex communications, and data capabilities support advanced applications. Featuring a powerful audio amplifier, these radios deliver loud, clear speech, with industrial noise cancellation for better intelligibility. The latest energy technology offers up to 28 hours of battery life for 3-shift working, and an improved receiver boosts range by up to 8%. 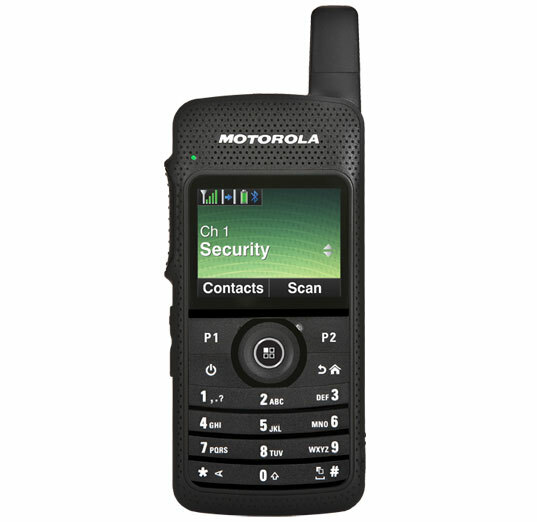 Safeguard your staff with responsive push-to-talk technology. 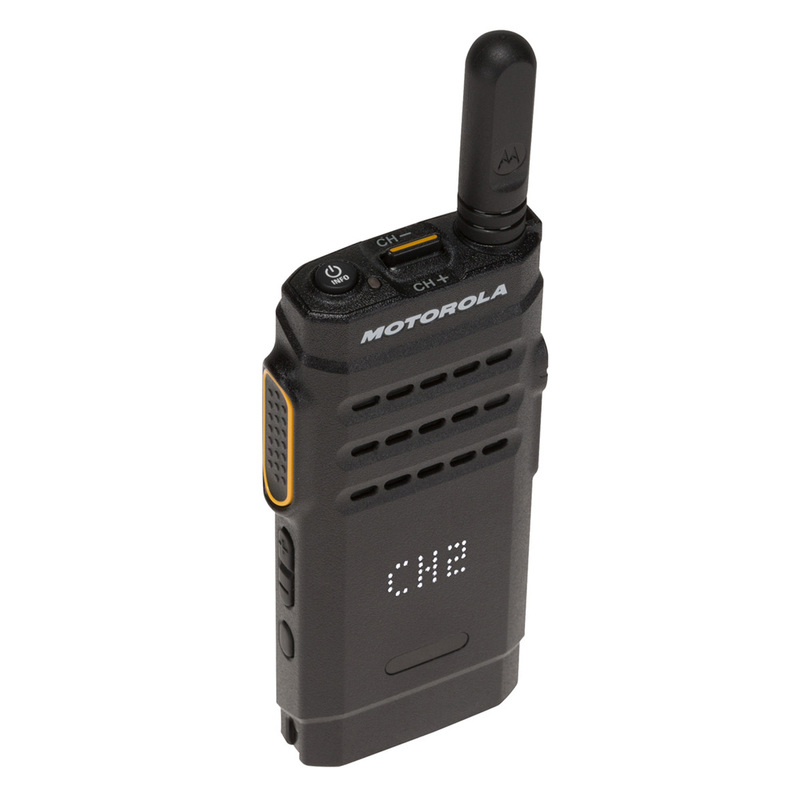 The prominent orange emergency button on the MOTOTRBO DP4800e and DP4801e (GPS Model) digital two way radios summons help with one touch, using Transmit Interrupt to clear a channel when necessary. An integrated accelerometer in the MOTOTRBO DP4800e and DP4801e senses if you’ve fallen and can automatically call for assistance. The radios are tested to tough military standards and are waterproof to IP68 (when supplied with Lithium Ion IP68 Battery). The basic package includes: Battery Options IMPRES Single-Unit Charger Options Antenna Options Dust Cover Belt Clip Options In-box Documentation. NOTE : The 24 months warranty only applies to the radio, it does not apply to batteries or accessories shipped within the model package. Service From the Start packages are also available. 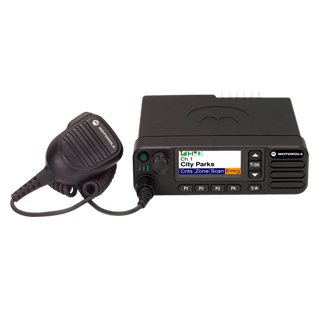 SL1600 Simple and reliable communication for the mobile, everyday user. 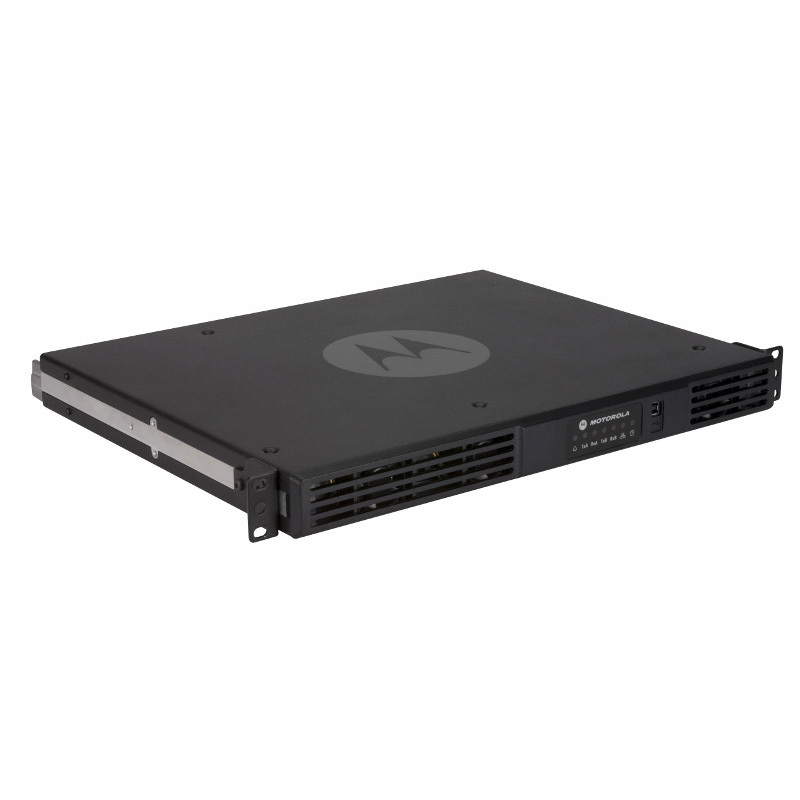 With a slim, easy-to-use design, the SL1600 has the latest technology for optimum performance when you need it most. The MOTOTRBO™ LONE WORKER alarm system provides an increase in worker safety and gives users a means of raising the alarm within an organisation allowing you to follow set health & safety policies while being fully reportable for insurance mitigation. 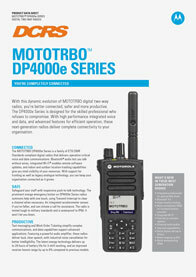 The SLR 5500 Series delivers high performance, high-reliability two-way radio service, optimised for your workplace.